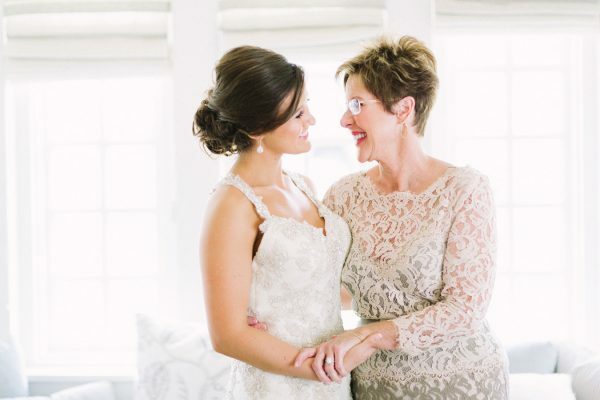 Your Mum will absolutely adore coming shopping with you for your dream wedding dress. It’s a chance to bond while getting excited about your special day. Plus, it will be magical to see her reaction when you step out of the fitting rooms in your dress! 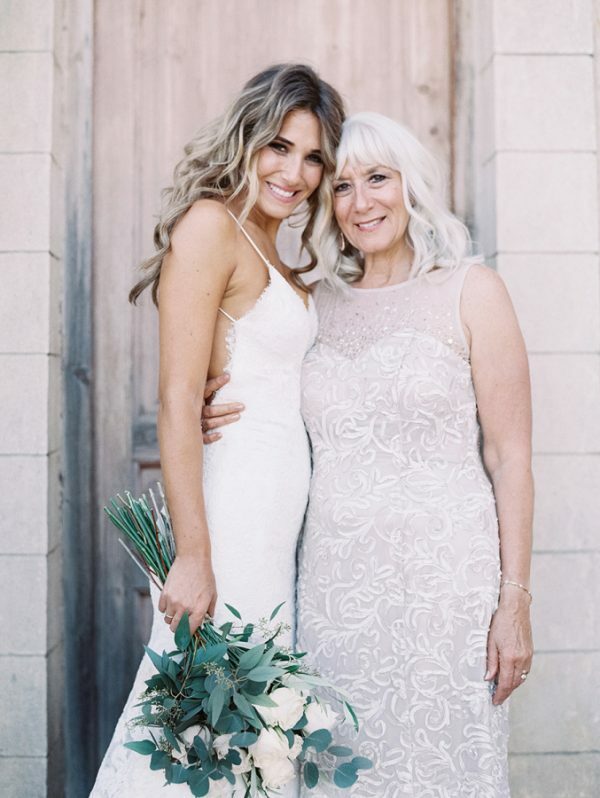 If you’re about to embark on the search for your wedding dress, you can book an appointment at Perfect Day Bride where you’ll have our undivided attention and the opportunity to browse our gorgeous collections with your Mum. Take your Mum shopping for her outfit! While we love any excuse for a shopping trip, your Mum will want to look her best on your big day too. Make sure her outfit works well with the bridesmaid dresses and your colour scheme. Always double-check that she feels completely comfortable in her outfit. Your Mum is there to lend a helping hand, so don’t be afraid to ask! Whether you’re getting stressed out about your seating plan or that DIY tutorial isn’t as easy as it looked, your Mum will love getting involved. 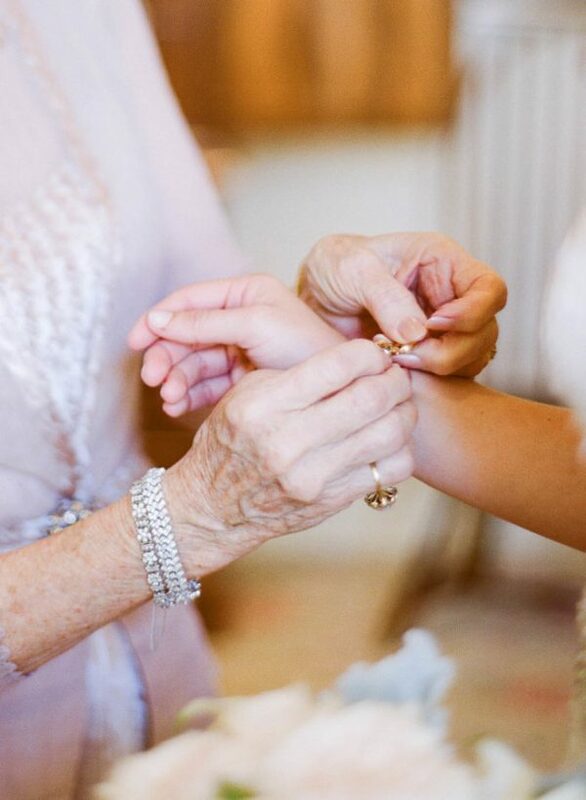 We recommend giving your Mum one essential duty to take complete care of, such as sourcing the catering or flowers. She will love having the responsibility and it’ll help to take the weight off your shoulders. Feeling nervous? Let your Mum know! She will know exactly what to say to get rid of those pesky pre-wedding jitters, or she can simply offer a cup of tea and hug. Your Mum is also wonderful to have around on the morning of the wedding. It’ll be such a special moment getting ready with her, and she will be able to keep you calm ahead of the ceremony. Plus, you’ll need a hand putting on your dress and any finishing touches. 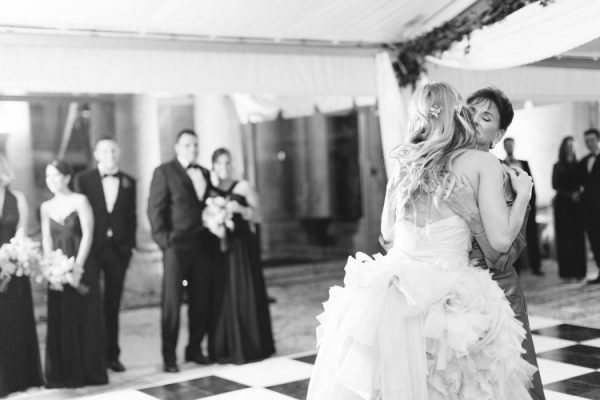 Traditionally, brides dance with their Fathers during the wedding reception. But we’re all about breaking the rules! Share an emotional moment on the dance-floor with your Mother. You’ll treasure it forever, trust us! 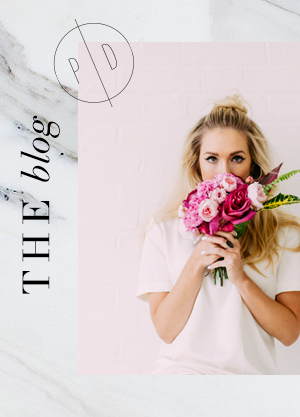 We’ve got another Mother’s Day post over on Flossy & Willow! 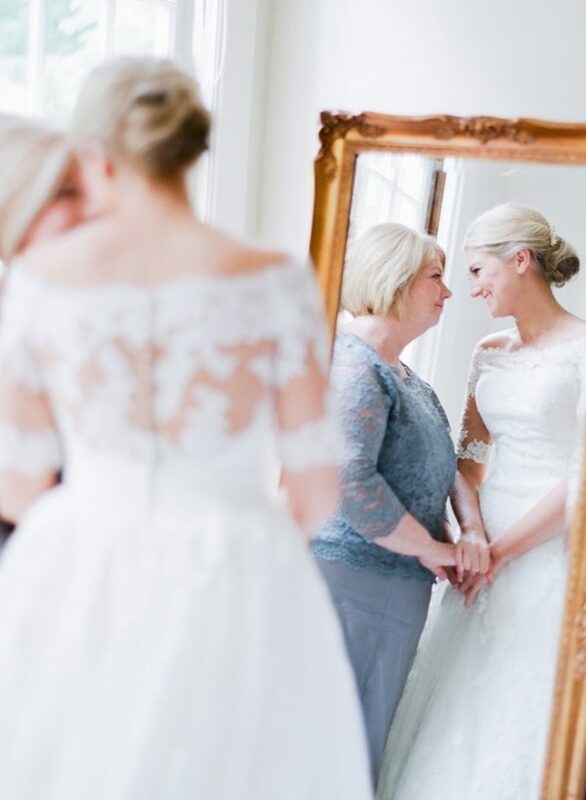 Take a peek at our favourite Mother of the bride moments – it’s a tear-jerker! « WIN ON THE DAY WEDDING COORDINATION BY PUDDING BRIDGE WORTH OVER £700!